Even in archaic age of history, when Illyrians and Celts fought in lands now deemed Croatian, the town of Sisak existed as an important strategic point and valuable military outpost. Such situation extended in Roman Age, when a coin factory was constructed for the Empire in Sisak. Internal Croatian issues also put the city on tactical map, when 9th century ruler Ljudevit Posavski decided to settle his armies in Sisak. The city castle of Stari Grad was a site of ferocious battle between Croats and Turks in 1593, which changed the tide of war and brought safety to Christian Europe. This is a reason why Sisak is known as the city of Croatian victories. 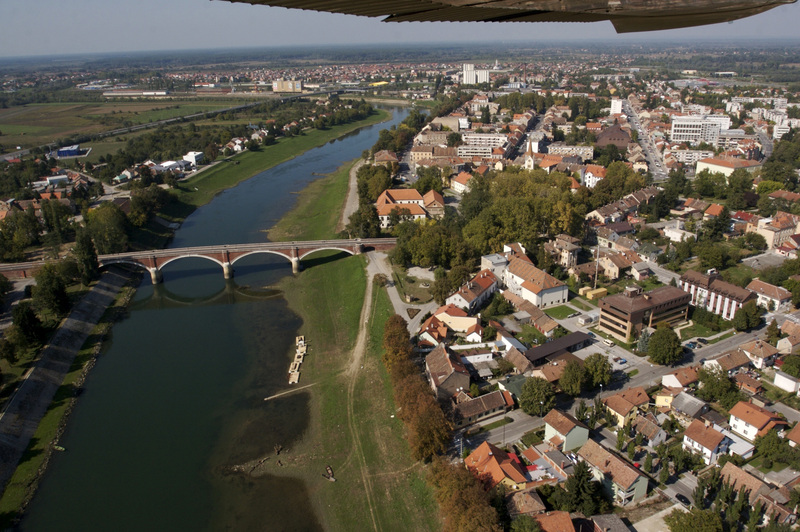 Sisak hides many architectural landmarks, from Secession-styled town hall to Austro-Hungarian barracks. It also has an archeological park, where remains of past can be witnessed, as well in the so-called Historical Ring, a small circular square which provides information on Sisak’s turning points in history. 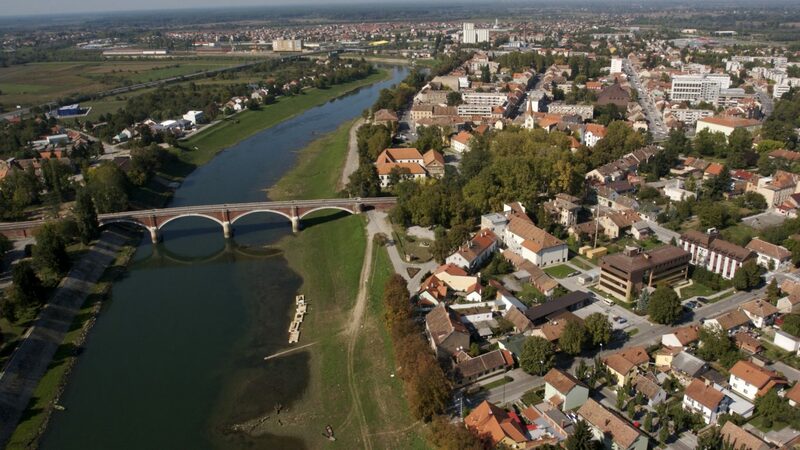 But Sisak is also a city of art, thanks to numerous galleries and exhibition halls. Gastronomy of continental Croatia can also be enjoyed, as well as numerous cultural events which occur during the year. And one simply has to take a photo on Stari Most, the beautiful bridge which serves as Sisak’s symbol.